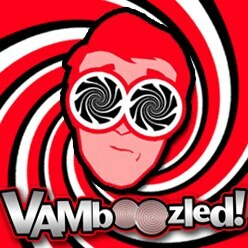 “You Are More Than Your EVAAS Score!” | VAMboozled! This entry was posted in Guest Post and tagged Causality, EVAAS, Measurement Errors, States, Validity by Audrey Amrein-Beardsley. Bookmark the permalink.